Endorsing membership opportunities to promote peace of mind and reduced risk it provides to anyone planning or commissioning a demolition project. 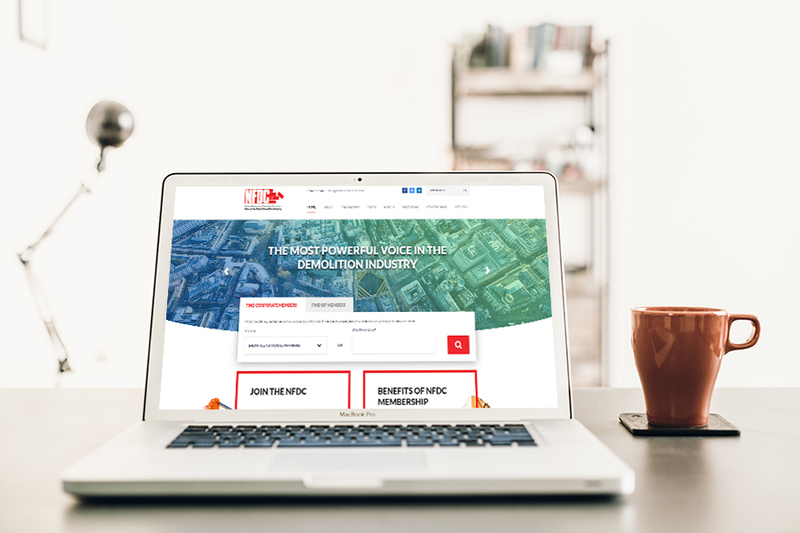 The National Federation of Demolition Contractors (NFDC), the most powerful voice in the demolition industry, needed a new website to reflect their objectives, manage and promote their membership and create a more seamless user experience. The requirement was to easily showcase a list of members, whose operating licenses and site audits are up-to-date so that visitors can find the most suitable contractor quickly and easily. For the NFDC, it is imperative that fresh and relevant content is uploaded onto the site on an on-going basis. A wealth of resources need to be available to the NFDC’s members and visitors so that they can stay at the forefront of what’s happening in the demolition industry. The new platform was to deliver an increase in membership applications. There were certain elements of the application process which could be completed online, while other pieces of information needed to be sent to the NFDC via post. When PureNet was tasked with the NFDC project, the project team was very excited to deliver the best user experience while designing a state-of-the-art website. PureNet’s in-house development team, experts in bespoke project delivery, created new features, tailored to the NFDC’s needs. The website included a customised Membership Database, which could be searched to find both Demolition Contractors and allied Industry Service Providers (e.g. Scaffolders, Tool Hire Companies, etc.). 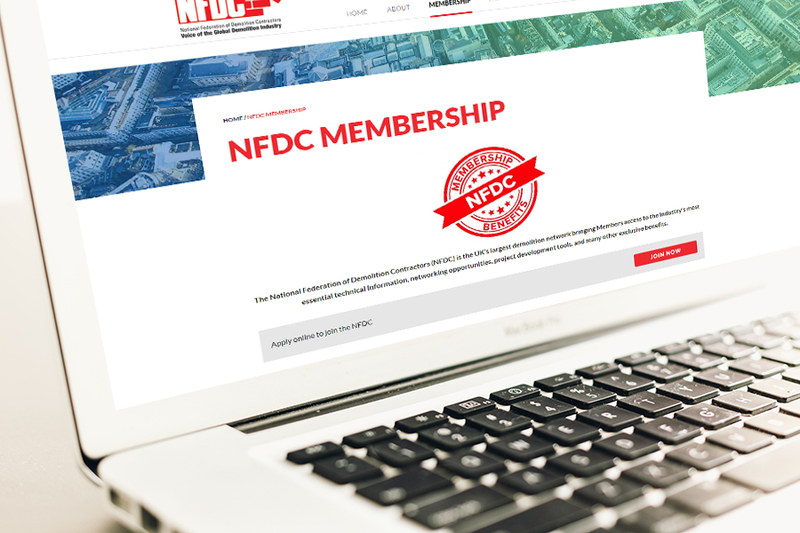 The Membership Database automatically updates records based on expiration of operating licenses and site audits, providing visitors with a quick way to determine which of NFDC’s members are up-to-date and fully certified for specific types of demolition work, including asbestos removal. On top of the Membership Database, the final version of the membership website included a PDF generator and a bespoke event calendar. Thanks to detailed specification capture and collaboration between the NFDC and PureNet, the project was delivered to the NFDC’s precise requirements. PureNet’s dedicated in-house Development Team created bespoke features tailored to the NFDC and their members. The new website promotes new membership opportunities, is easy to navigate and provides up-to-date information for the businesses and organisations within the demolition industry.